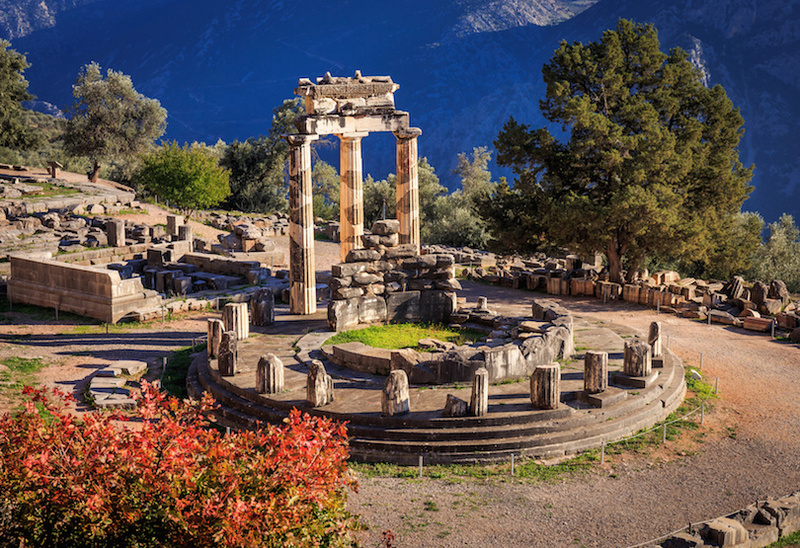 If you’re eager to explore the ancient history of Greece, there are few places more suitable than Delphi. In millennia past, Delphi was considered to be the center of the world, highlighting its incredible significance. 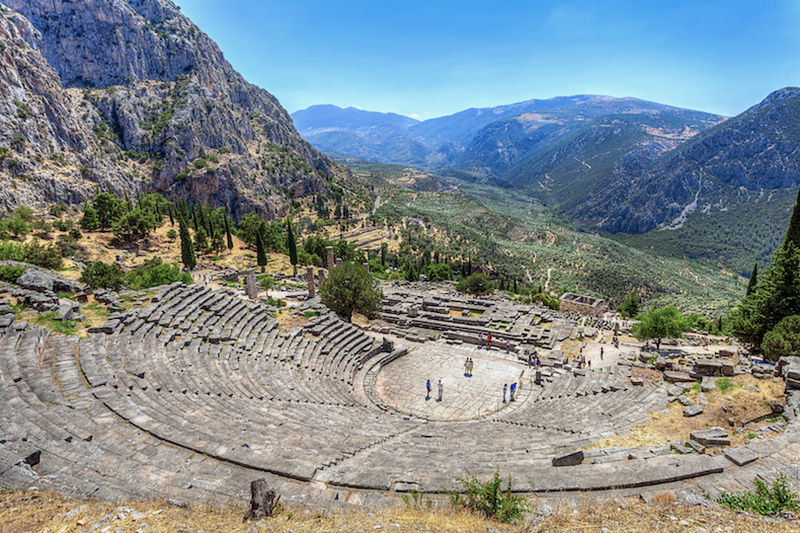 A day trip from Athens to Delphi lets you explore ancient archeology, legend and culture in a comfortable and convenient way. 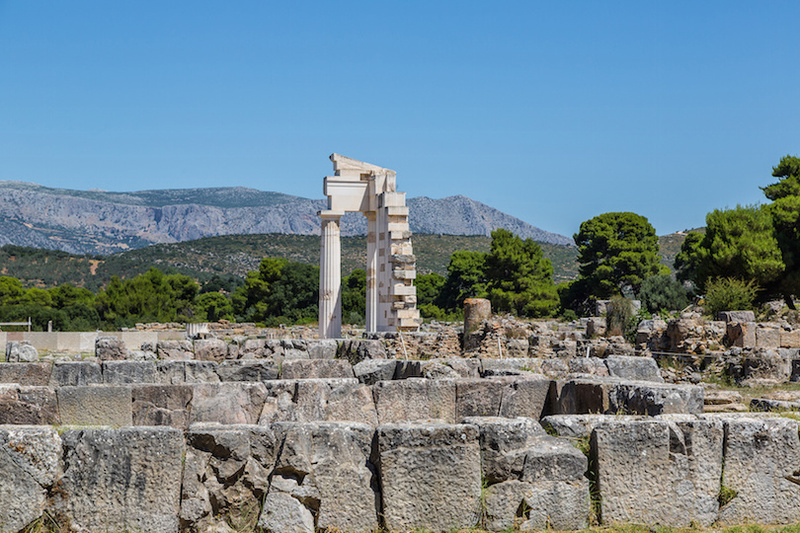 You’ll meet your tour guide in Athens and begin a two-hour drive to Delphi on a private bus. Along the way, learn that Delphi was where the eagles of Zeus reportedly gathered, and hear ancient tales about the incredible city. Out the window, you’ll pass the charming towns of Levadia and Arachova. When you arrive in Delphi, head straight for the archeological site. This is the hub of tourism in Delphi, and it is easy to see why. You’ll have the freedom to walk around the ruins, spotting iconic landmarks like the Temple of Apollo and the Ancient Theatre. The next stop will be the incredible Delphi Archeological Museum. The extensive museum boasts 15 rooms filled with historic artifacts, all of which are laid out in chronological order. Start with the 15th century BC and work your way forward, admiring famed pieces like the Charioteer of Delphi made from bronze or the Sphinx of Naxos. 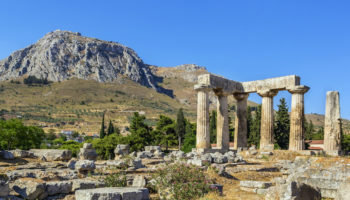 Lunch will be at a Delphi hotel, allowing you to try the local culinary delights with a spectacular views of the ruins as well as of the surrounding hills. 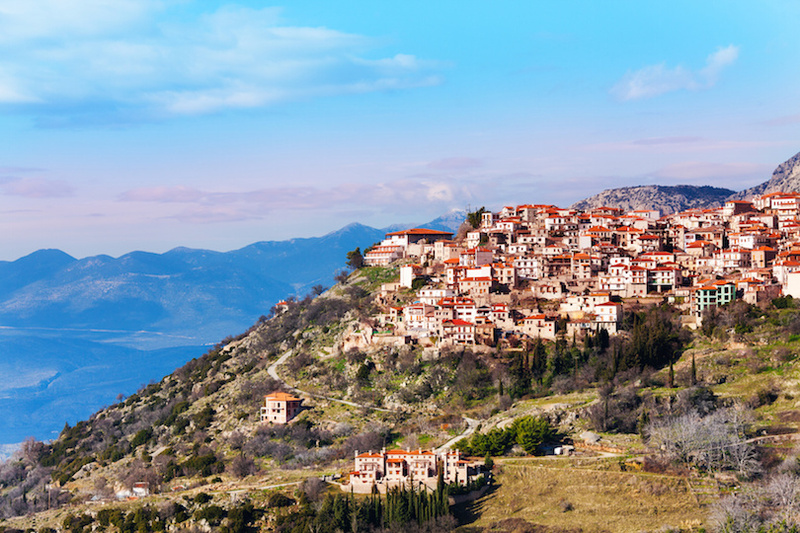 On the bus ride back to Athens, a brief stop in the town of Arachova is the perfect time to grab a coffee or just admire the colorful carpets for which the town is so well known. One of the best ways to see Greece is by boat. 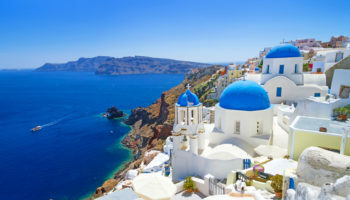 With so many spectacular Greek islands to choose from, it would be a mistake to spend your entire trip on the mainland. 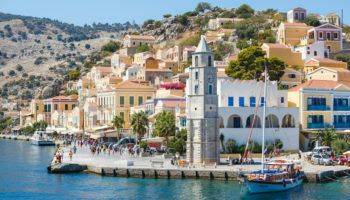 From Athens, it is possible to set sail on a one-day boat cruise that makes stops at three separate Greek islands near Athens: Hydra, Poros and Egina. Prepare for unparalleled views, incredible history and a wonderful day at sea. 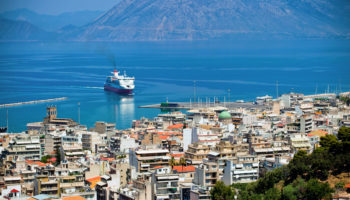 From Athens, take a 20 minute ride on an air-conditioned coach to the port of Piraeus. 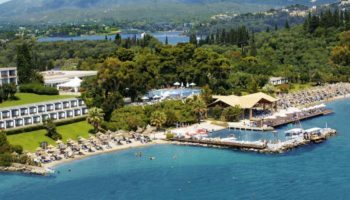 From there, you’ll cruise to the first island destination of the day: Poros. 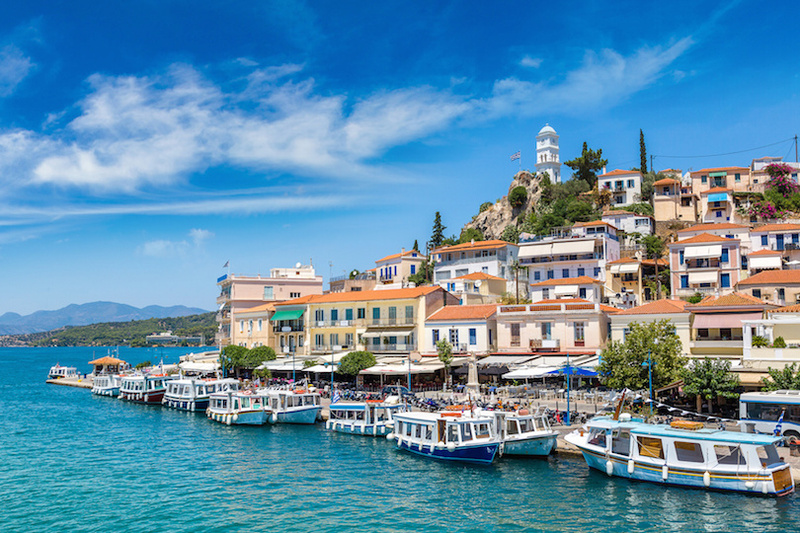 On Poros, you’ll have an hour or so to wander and explore independently. 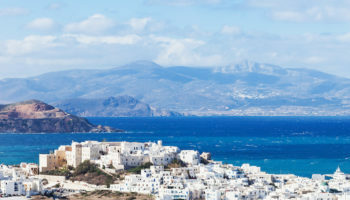 Make the most of your time by checking out the 19th century Russian dockyard called Trinzia, or just relax at a taverna overlooking the waterfront and soak in the views. It’s back on the boat for the next section of the cruise, where lunch will be served at the onboard restaurant. After a Greek feast, you’ll arrive at Hydra. 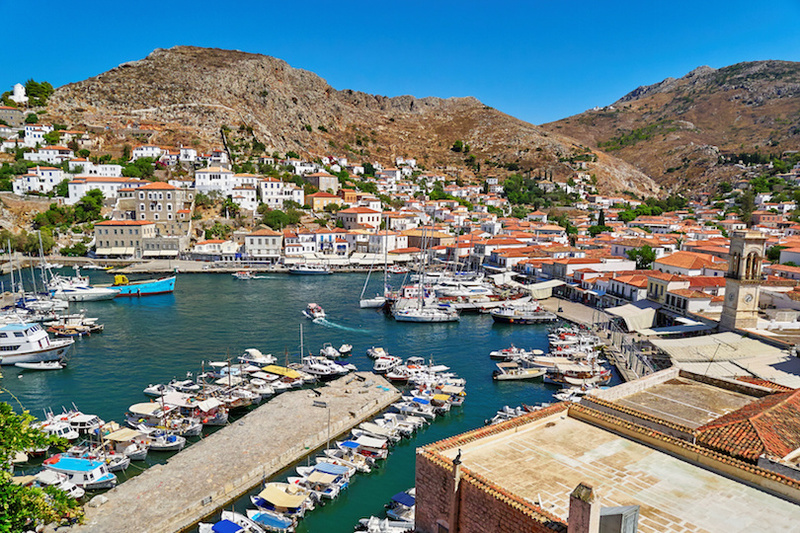 Two hours in Hydra will fly by as you use the time to tour the Cathedral of Hydra, admire the Hydriote mansions overlooking the water or browse the shops in search of souvenirs. Back on the boat, it’s another scenic cruise to the third and final island destination of the day: Egina. You can choose to take a brief excursion to the Temple of Aphaia, or you can relax closer to the port. Egina is the perfect place to enjoy a coffee or a glass of wine in a charming taverna. On the return journey from Egina to Piraeus, you’ll be treated to a Greek folklore show with traditional music and dancing, a wonderful way to pass the time as you head back to Athens. 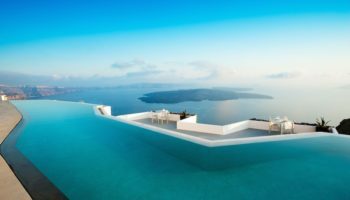 If you’ve only got a short time in Santorini, this tour is a great option if you want to cover a lot of the sights. It comes complete with a knowledgeable guide, so you’ll get to learn all about the history of this island. 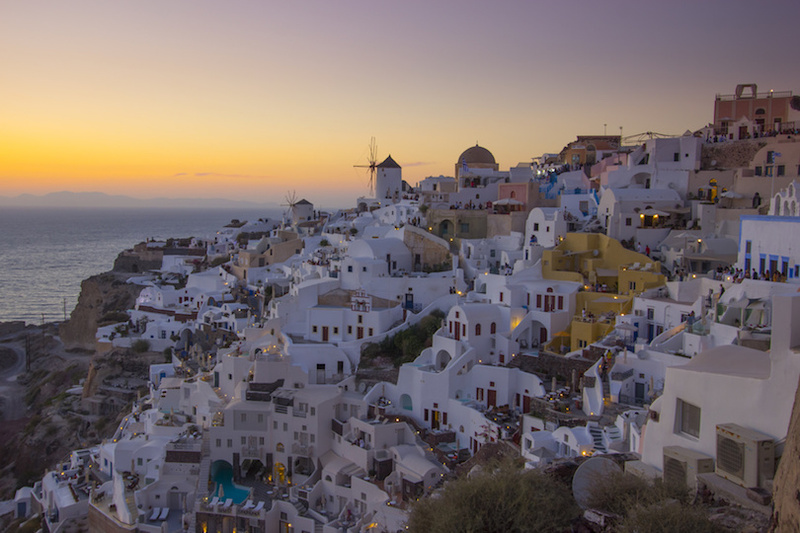 This tour of the island takes you through ancient history, local history, and iconic viewpoints for a well-rounded and balanced exploration of Santorini. It’s very extensive and very long – nine hours, to be exact! But it’s all very convenient; you’ll be taken by coach directly from your hotel to the ancient Acrotiri Minoan Archaeological Site. 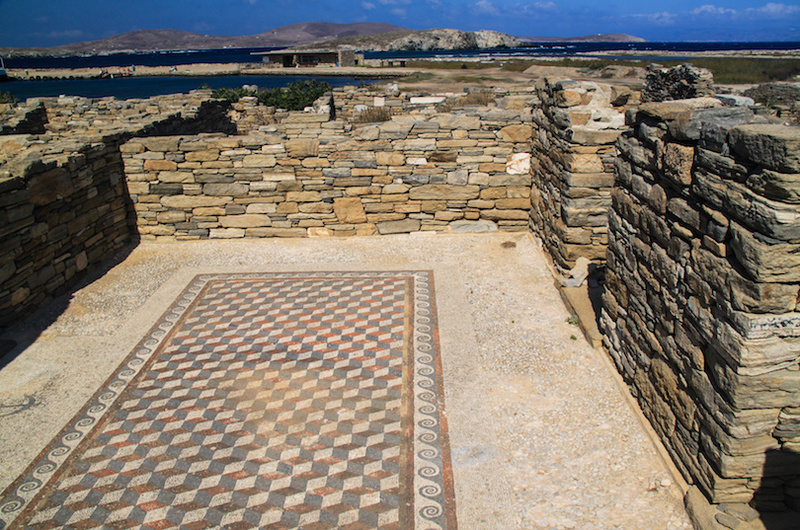 The Minoan culture predated what we know as the Ancient Greeks by over 1,000 years! It’s a super interesting place to visit. 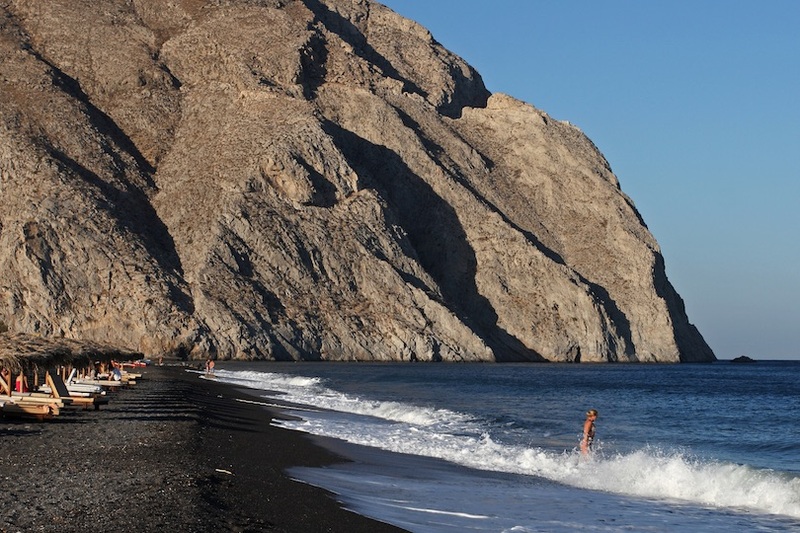 Stop off at the black sand of Perissa Beach for a refreshing swim in the Aegean Sea. You can also stop for lunch at a restaurant near here, complete with delicious fresh fish dishes. 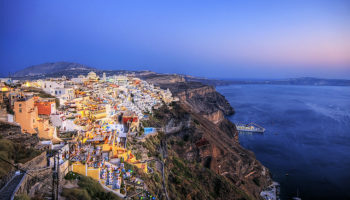 Visit the traditional Greek village of Oia for charming, winding lanes. If you’re a wine lover, you’ll appreciate wine-tasting at Santo Winery. There’s even a restaurant here where you can have a few drinks as the sun sets.< With much more packed in besides, it might be a long day, but it's an amazing one. 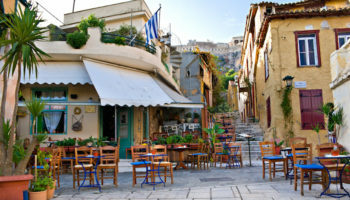 From Athens, it is possible to spend an entire day exploring ancient ruins and historic landmarks. Step back in time and tour hilltop ruins, fortified cities and ancient tombs, not to mention world-class archeological sites, in Mycenae and Epidaurus. The day begins with a pick up in Syntagma Square, Athens. A comfortable coach ride awaits, driving you along scenic spots like the Saronic Gulf until you arrive in Mycenae. This hilltop city was once ruled by King Agamemnon, and in the second millennium BC it was a powerful, rich settlement in ancient Greece. 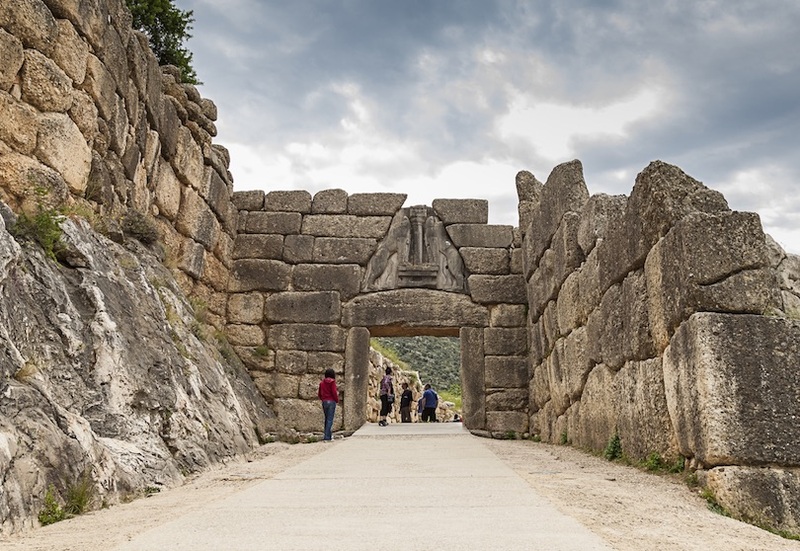 In Mycenae, you’ll be able to see incredible landmarks like the Mycenae Palace, the Temple of Agamemnon and the famous Lion’s Gate. After the tour, head back to the coach for a brief drive to Nauplia, a charming seaport with exceptional views over the water. The next stop on the itinerary is Epidaurus. In ancient Greek mythology, Epidaurus is important because it was the birthplace of the god of healing, known as Asklepios. Many of the relics in the city of Epidaurus are in ruins today, but they are still a stunning place to explore. The Sanctuary of Asklepios may contain buildings that are crumbling, but they simply set the scene. Strolling through the ruins of such a mighty city is a surreal experience, and one that definitely warrants a lot of photographs. 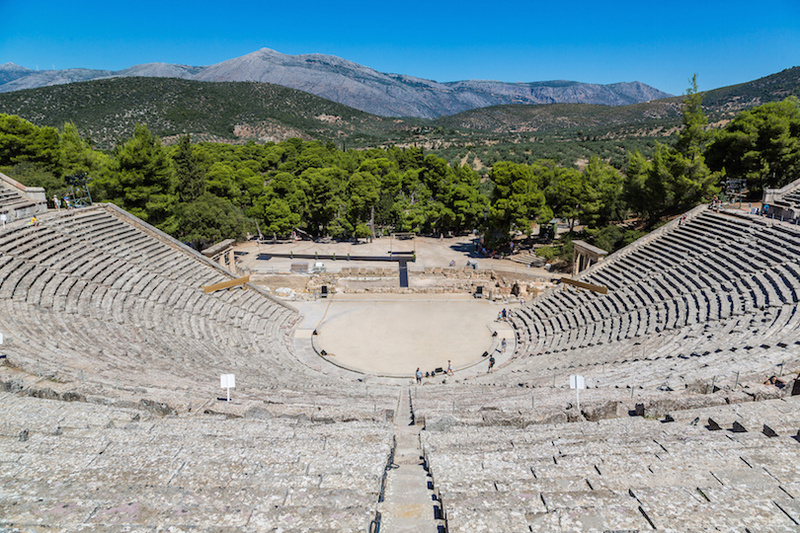 One Epidaurus landmark not in shambles is the breathtaking ancient theater. Constructed over 2,400 years ago, this enormous theater is renowned as one of the most beautiful on the planet, and it has served as a model for countless other theaters that try to recreate the spectacular acoustics. Believe it or not, performances are still held in the Epidaurus theater to this day. 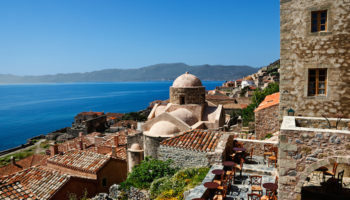 The return journey winds back along the Saronic Gulf, providing 90 minutes of scenery through the beauty of Peloponnese. 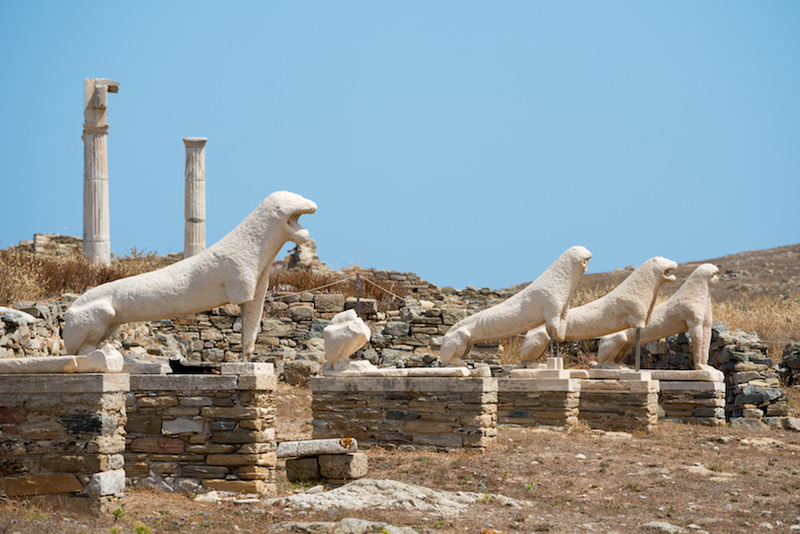 Learn about myths and legends with a fascinating day trip to Delos. 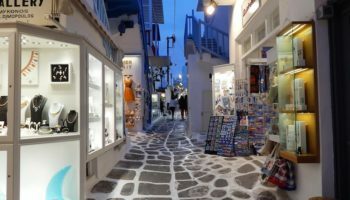 This is a perfect trip if you’re a history lover or if you’re visiting Mykonos with children; it’s a captivating trip that’s bound to spark anybody’s imagination, young and old. Head down to the port of Mykonos, where you’ll catch a boat to the uninhabited island of Delos. Even before you get onto the island, you’ll see the ruins from the boat. Jump off the boat and meet your tour guide, who will take you around some of the amazing sights on this storied island. 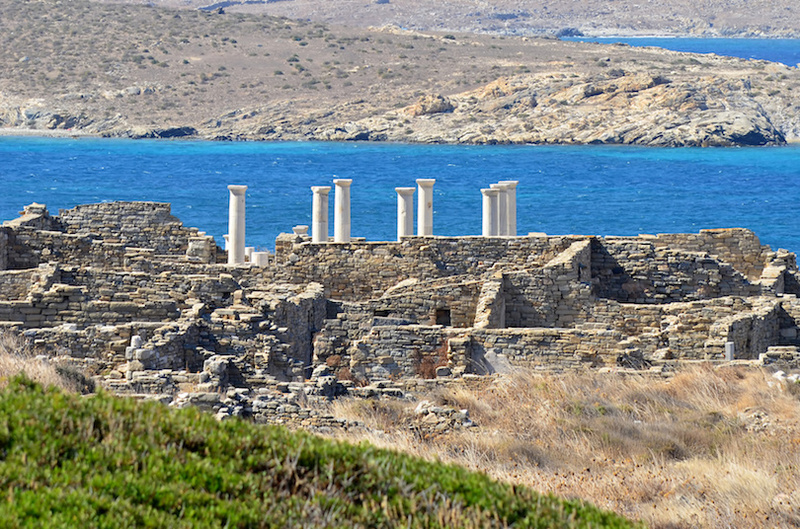 Delos is one of Greece’s most important historical sites; it is believed to be the birthplace of the Greek god Apollo, as well the goddess Artemis. 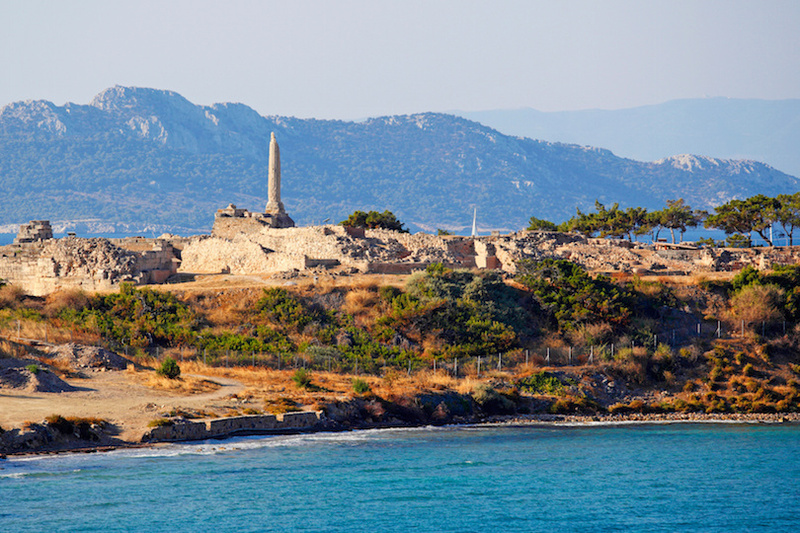 Amongst other sites on the island, you’ll see the ruins of the Temple of Apollo. 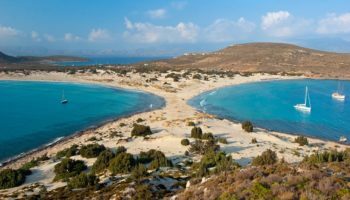 These are some of the most well-preserved ruins of Greece and make for a great way to escape the beaches and partygoers of Mykonos for a day of culture. 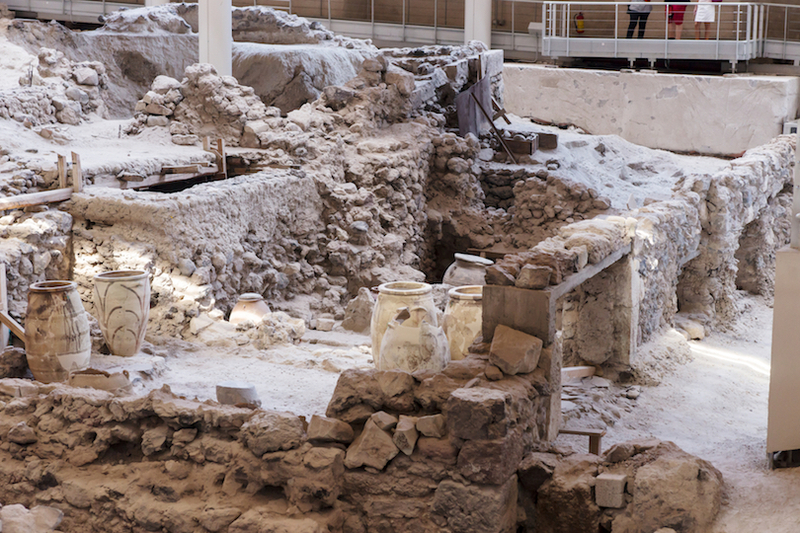 There’s also a museum that you can wander around, complete with amazing ancient artifacts; you’ll be able to grab a drink and a snack at the museum, too.